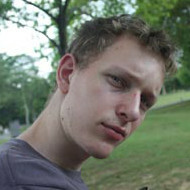 I am Nico Rehwaldt, a software engineer from Berlin, Germany. This site is a compilation of my projects as well as random thoughts on technology. Take a look around, learn more about me or check my open source footprint on GitHub.